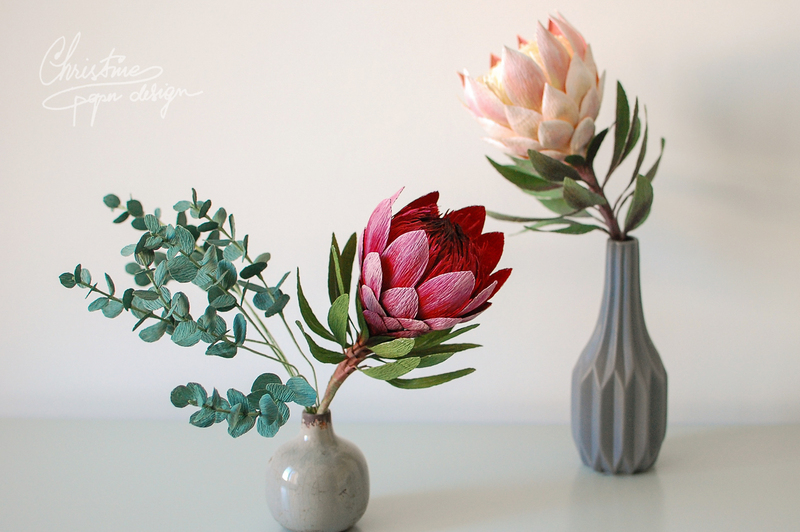 Home » Paper flowers » Paper protea… one of my favorite flower to recreate! 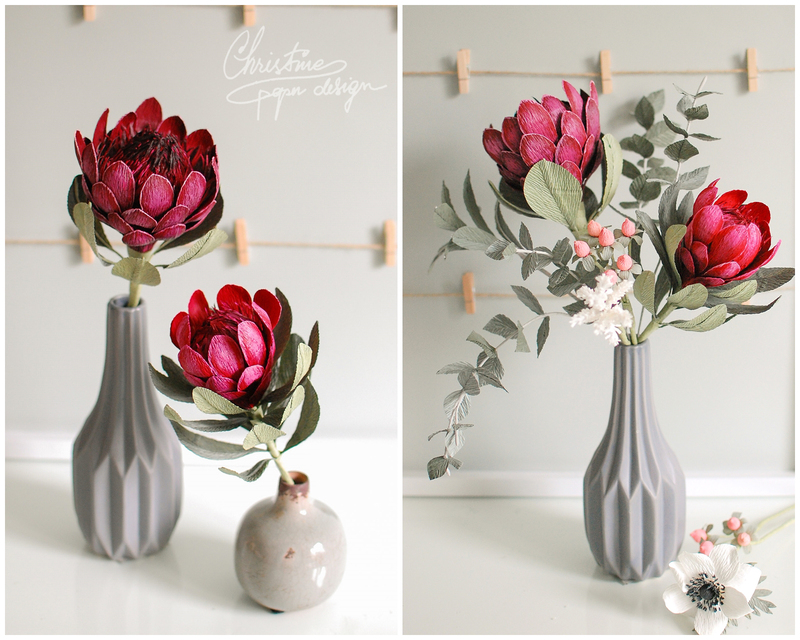 « Paper flower bridal bouquets with red. 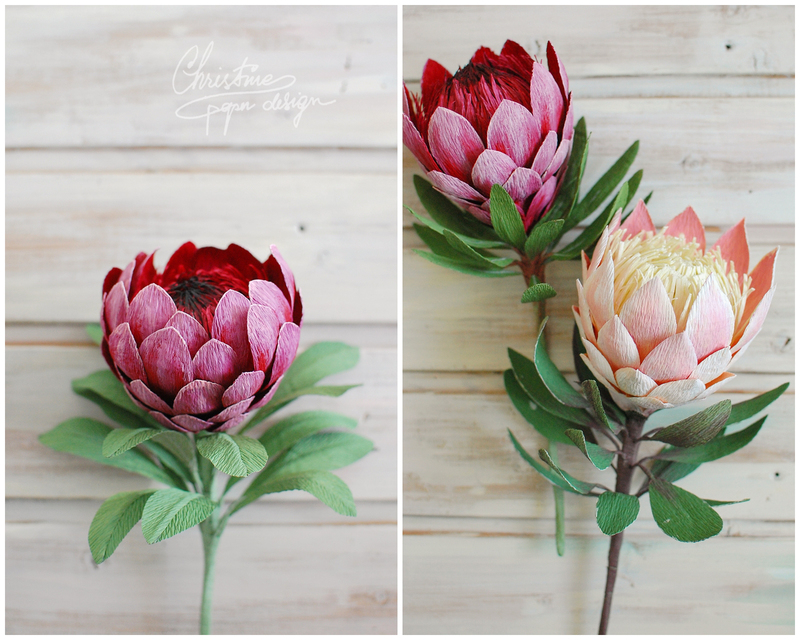 4 Comments on Paper protea… one of my favorite flower to recreate! Please share the tutorial. They are beautiful! Thank you…. I hope to make it soon!